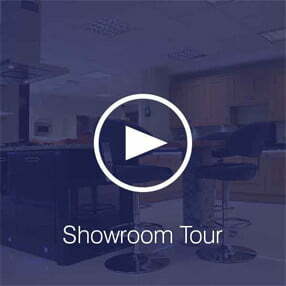 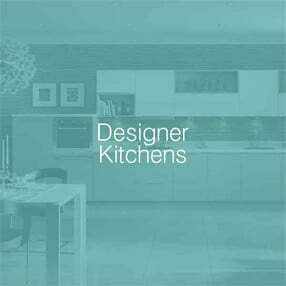 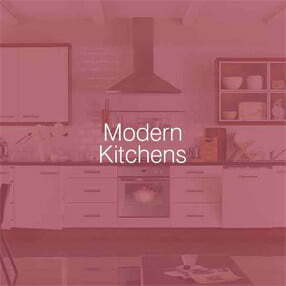 With ranges to suit everyone available to see in our stunning Sheffield showroom and on our website, choosing Direct Kitchens means you will get the perfect fitted kitchen, bedroom or home office that fits your individual tastes and requirements.  Offering a full project management process on every brief – you know you are in safe hands with Direct Kitchens Sheffield. 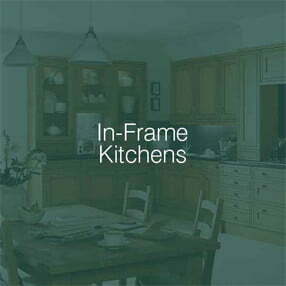 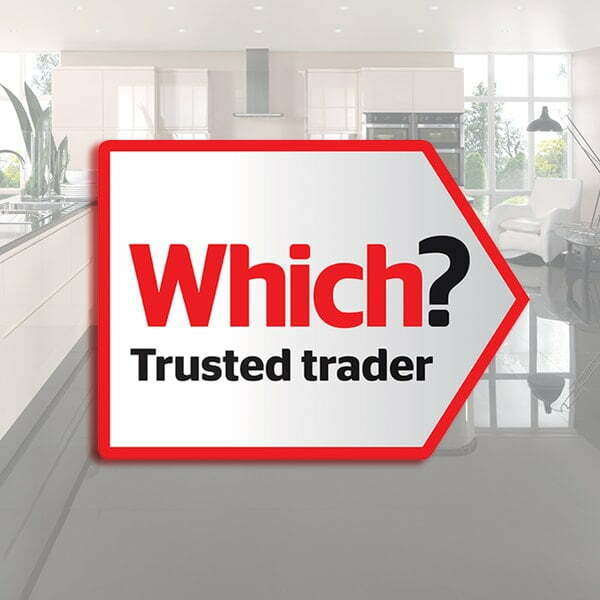 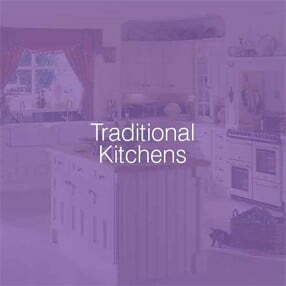 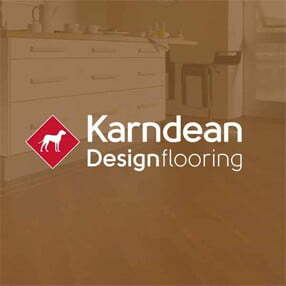 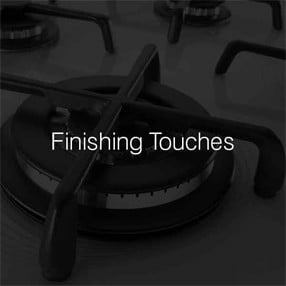  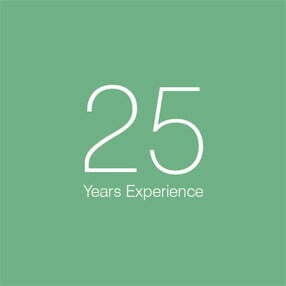 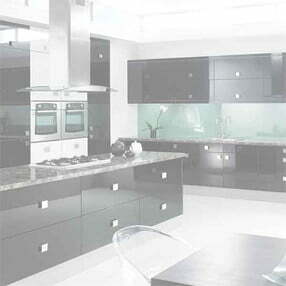 Offering the highest quality materials, range of choice, an abundance of experience and knowledge in the Sheffield kitchen and home improvement industry means customers expectations are always exceeded.